High quality fixtures with efficient LED lamps provide safe navigation though outdoor spaces. 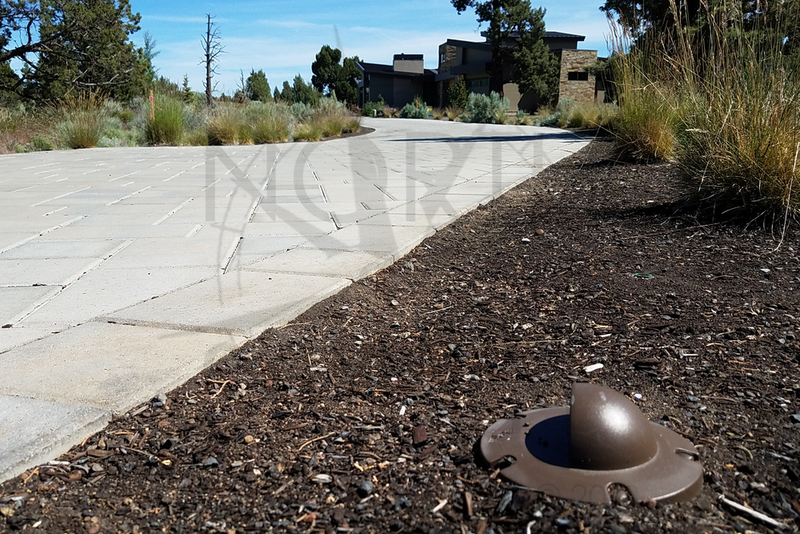 Path lights are available in a wide variety of shapes, sizes and finishes. 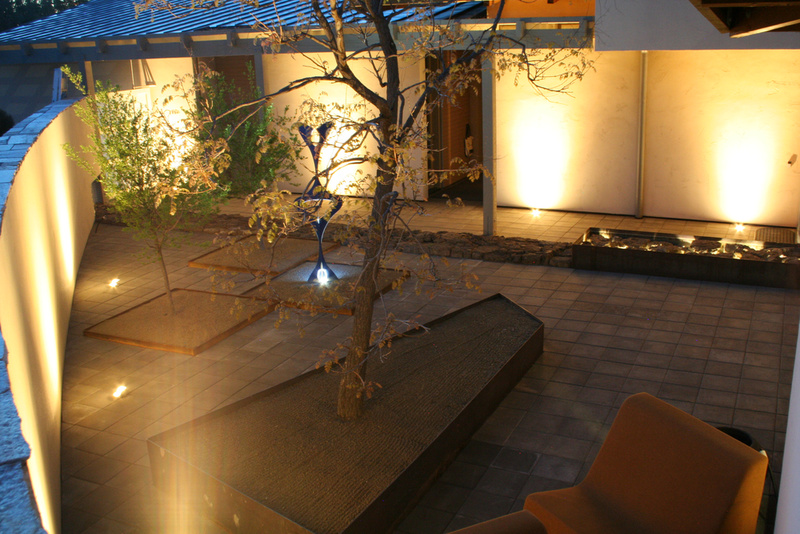 Accents create subtle illumination of focal points within your landscape. 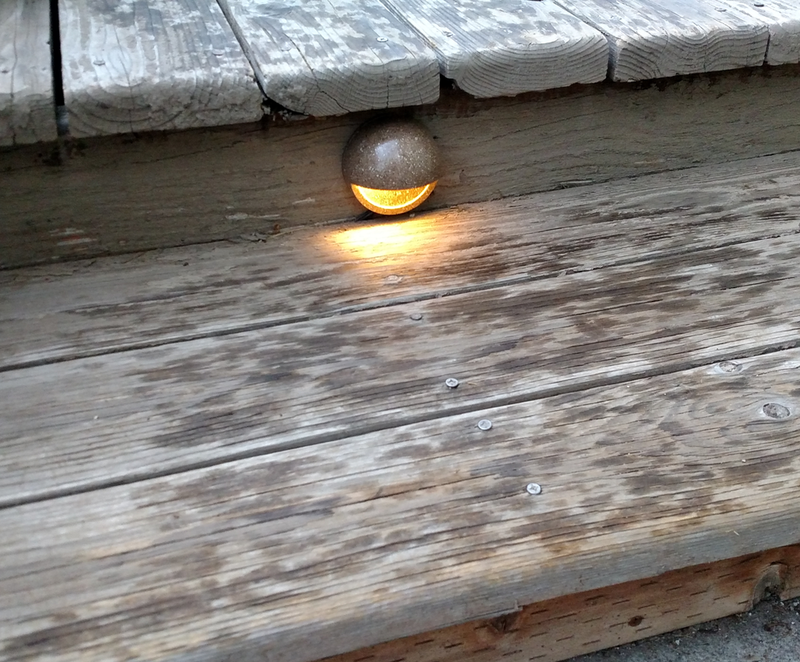 These fixtures should be inconspicuous during the daylight, but will set your property apart when the sun goes down. High efficiency LED lamps are available in a wide variety of intensities, beam spreads, and colors that rated for up to 50,000 hours. Form follows function. 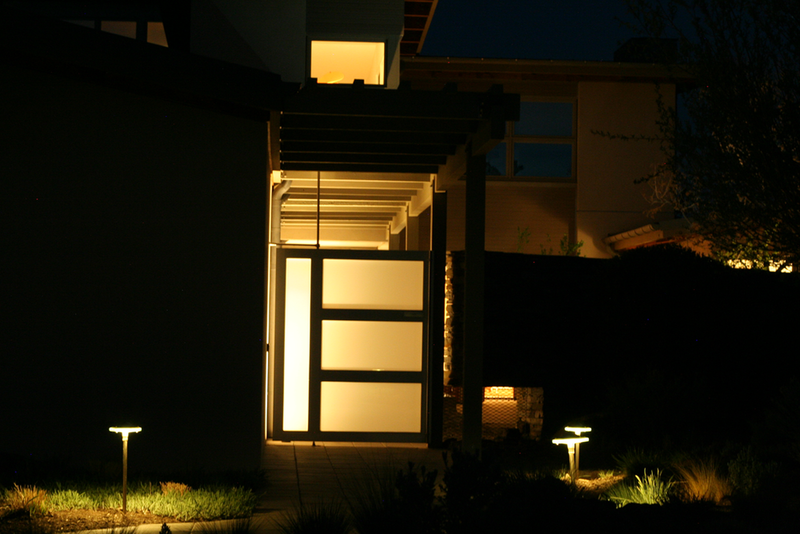 Often the primary need for exterior lighting is to get from one place to another safely. Grade changes and steps can be tricky in the dark of night. Low voltage LED step lights make the passage easy.